Water is one of the most basic necessity of our life, right after air. Think about it, we practically use water for everything and simply cannot do without it. It is not only used to quench our thirst but is also used for other important tasks like cooking, washing, cleaning, personal hygiene etc. It removes toxins from our body and helps carry nutrients to all parts of the body. Just imagine if the water you intake or use is toxic, the repercussions could be catastrophic. There are so many water-borne diseases and some of them are even fatal. It is therefore, extremely important to consume and use clean water everyday. So, hire a professional water tank cleaning company in Dubai, to make sure that you have clean water supplied into your homes. 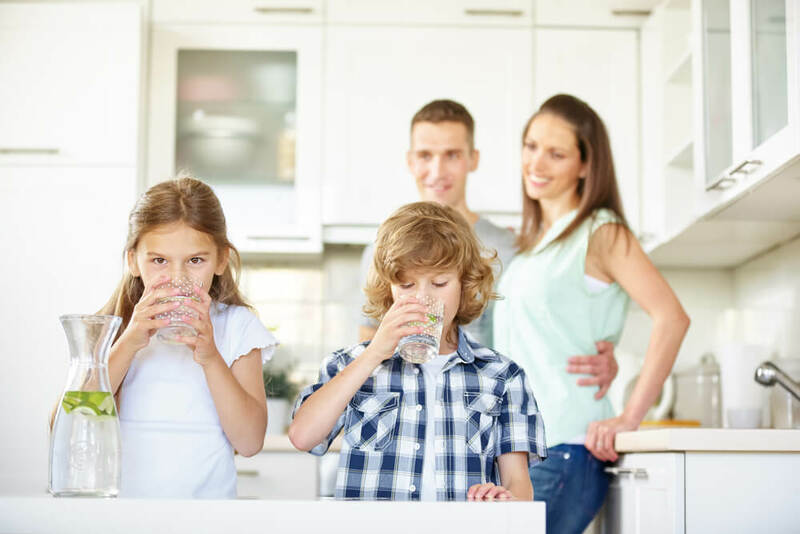 Now that we have emphasized upon the importance of water, there are several other benefits associated with clean water which directly or indirectly impact our lives. The first and foremost benefit is of course, to your health. Consuming pure water ensures that you do not fall prey to any of the water-borne diseases. WHO (World Health Organization) has termed water infectious diseases to be sixth most deadly danger, right after smoking and alcohol. If you are not drinking pure water, you are definitely risking your health for sure. Now granted that you are drinking bottled water everyday, but what about the water used for cooking, washing and cleaning? In 99% of the households, this water is supplied via either overhead water tank or underground water tanks. So make sure you clean your water tanks at least once every year to make sure that you are getting clean water supplied. Water contains many vitamins, minerals and essential nutrients which are absorbed by the skin. Now if you are bathing with water from an unhygienic tank, chances are you’re harming your skin instead of cleansing it as the impurities present in the water system can be absorbed by your skin, leading to rashes, itching and even long-term damage depending upon the state of water used. However, if the water is clean, it will reflect on your skin over time. Another potential benefit of water tank cleaning is for your hair. We all know that the water supplied is rather hard in nature in Dubai. On top of it, we shampoo, condition, dye & color our hair with harsh chemicals which in combination with harsh/dirty water can damage your hair, even permanently. The dirt/allergens present in the water stored inside the tanks can damage your hair leaving them dull and lifeless. It makes sense to get your water tank cleaned, so that you can avoid those bad hair days. Now the water supplied by the Municipality is treated with chlorine before being supplied to your homes. Large forms of chlorine can lead to damage of piping system and may form other byproducts inside the water tanks, leading to harmful bacteria. Frequent water tank cleaning ensures correct levels of Chlorine in your water supply all year round. A professional water tank cleaning company may even provide you with test report stating the optimum chlorine levels of water inside your water tanks. The foods that you wash and cook with water laden with harmful bacteria/allergens can reduce the nutritious value of the food that you consume and may even make it toxic in some cases. Make sure that you wash and cook your food in clean water with optimum levels of minerals and chemicals. So you see, water tank cleaning not just helps keep you healthy but may also help in keeping better skin and hair for you. Make sure you get your water tanks inspected every six months and get the service done by a professional water tank cleaning company once a year as anytime more than that will allow dirt/bacteria/algae buildup inside your water tanks. Sanih2o provides a free water tank cleaning inspection in Dubai & also provides a third party laboratory test report to ensure that the water supplied inside your homes is fit for everyday consumption by you or your family. To book a free water tank inspection in Dubai by Sanih2o, click here.